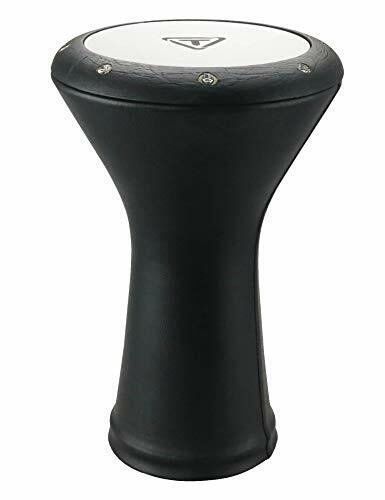 Tycoon Percussion’s Series of Egyptian Doumbeks are constructed of select aluminum and copper materials to ensure the proper and desired quality of sound is produced. Their ancient tone quality and wide tuning range with synthetic heads are perfect for live or studio use. Light weight and easy to transport, perfect for the traveling and touring percussionist. Shoulder strap included for ease of playing while sitting or standing. Bags and replacement heads are available. Tycoon Percussion uses only plantation farmed Siam Oak wood in the production of their instruments, allowing for the highest quality product to be manufactured and distributed, as well as preserving old-growth forests in our world’s ever changing environment. Tuning key also included. Bag and replacement head are also available.